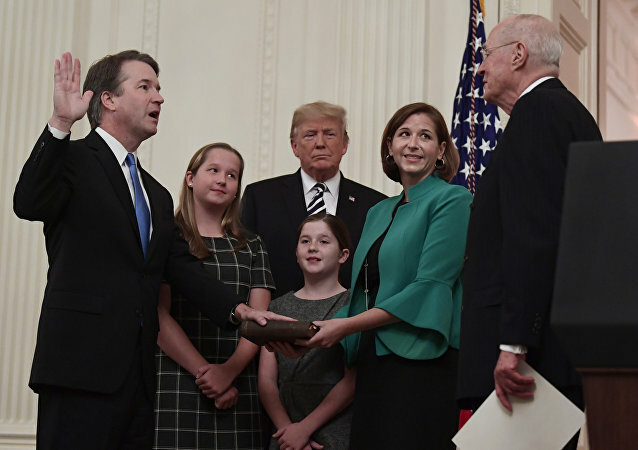 Brett Kavanaugh is unlikely to heed calls by critics to step aside from certain politically charged US Supreme Court cases in which his fairness might be questioned after a divisive confirmation fight, US media reported Thursday. 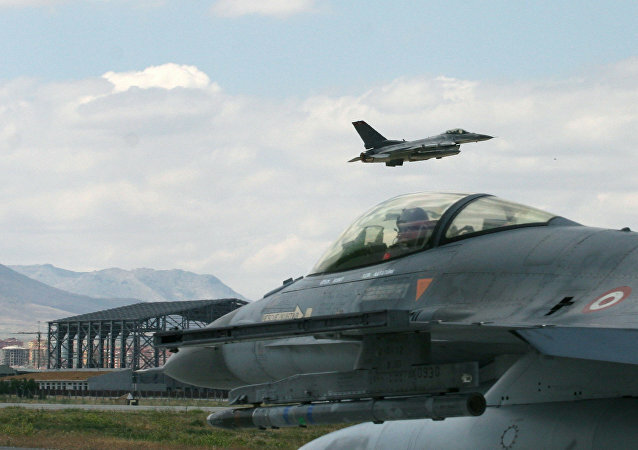 As the Turkish government escalates tensions across the Middle East, the Pentagon has authorized a multimillion dollar deal to sell smart bombs to Ankara. With over 2,800 hundred civilians killed, Saudi Arabia’s military campaign has caused widespread devastation. In an op-ed for teleSUR, Marjorie Cohn points out that Riyadh is guilty of war crimes and the US, which has provided assistance and artillery, should be held equally responsible.